Craigslist was founded by Craig Newmark from the San Francisco Bay Area in 1995. Then it became incorporated in 1999. 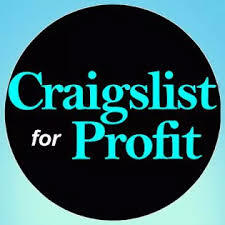 Since its incorporation as of November 2006, there were over 450 cities where a Craigslist has been established.